Shelly is the first face or voice you will encounter as you contact our office. 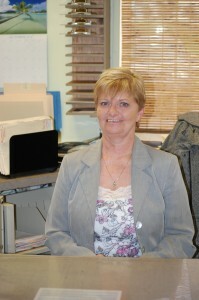 She has been with the office for many years, during which she has also earned her degree as a LPN. She will be the liaison between you and your insurance company and help to make your visit in our office as smooth as possible. She is extremely knowledgeable, not only about insurance and billing, but also about Chiropractic and what you can expect from a visit at our office. Feel free to ask Shelly about any questions or concerns you may have and if she does not know the answer she will do her best to research and get you the answers you need. Carol has also been with the office for many years. 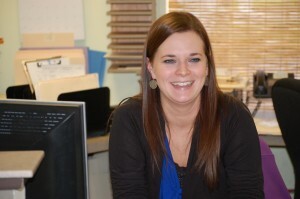 You will find her working side by side or filling in for Shelly at times. Carol will always go above and beyond to make sure your experience in our office is a good one.